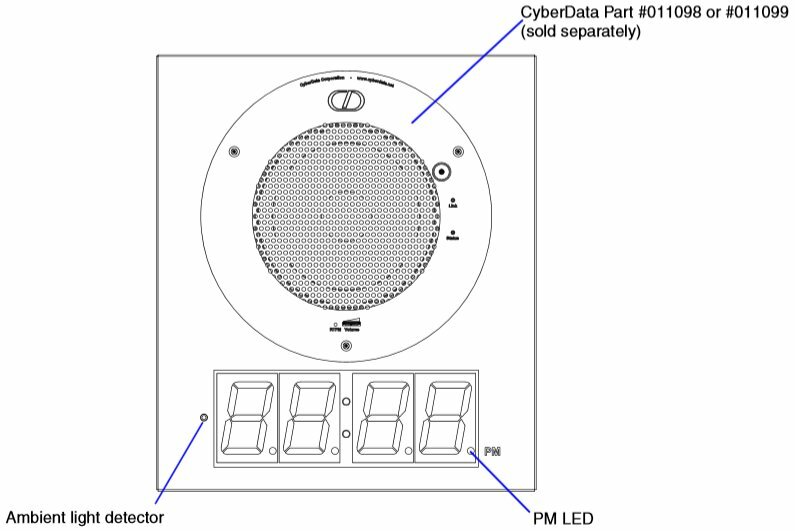 The CyberData IP POE Clock is wall mountable. 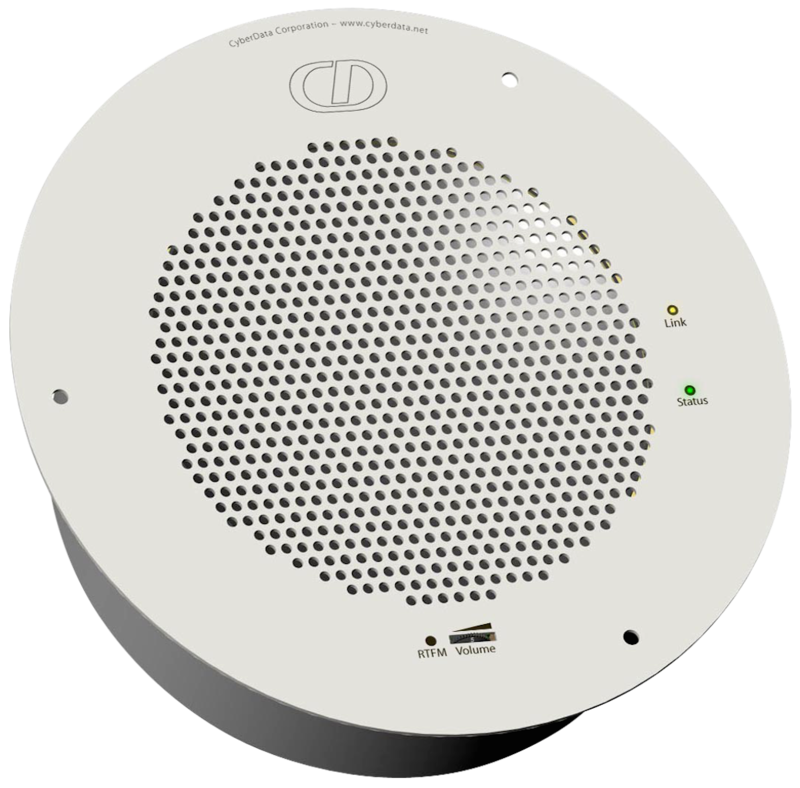 It integrates with the IP Speaker and forms an event and emergency mass notification device, with visual time display. 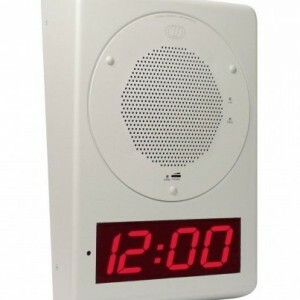 The IP POE Clock is powered from the IP Speaker which is POE powered from a single cat5e cable. 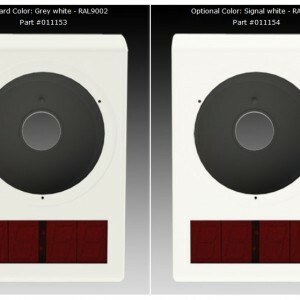 Choice of 2 colors and 2 designs (wall mount/ flush mount). SIP Speaker not included. 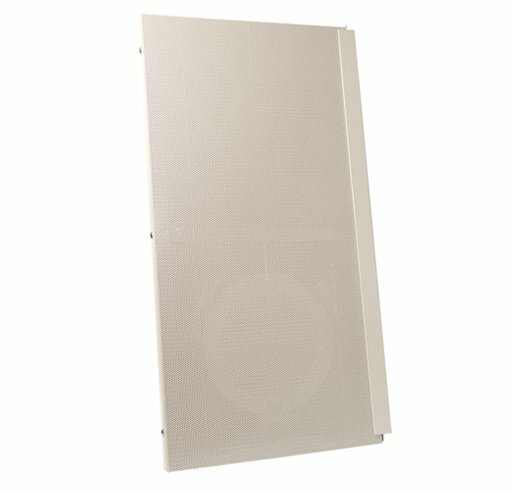 SKU: 011153. 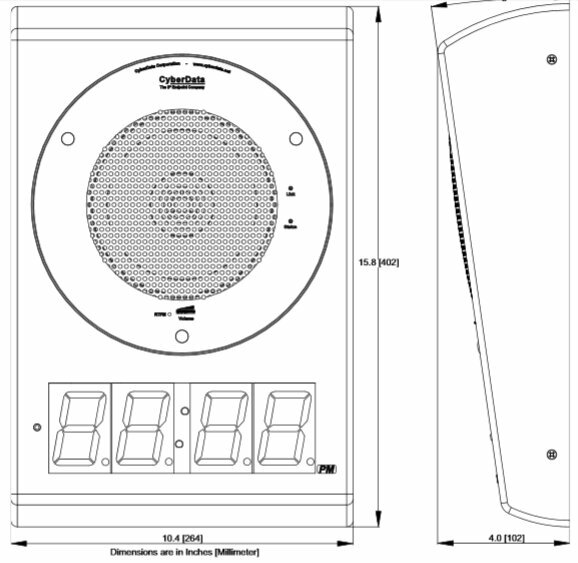 Categories: Accessories, VoIP Clock Kits, VoIP Public Address. 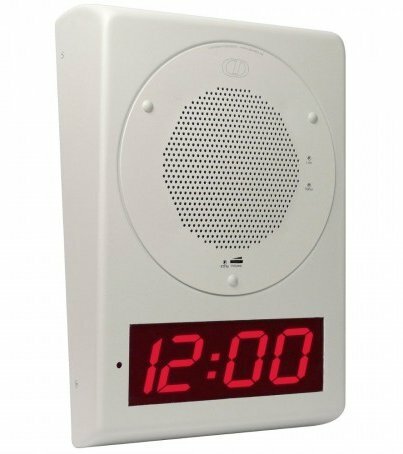 The IP Clock is an excellent choice for any End User establishment looking to merge their Clocks onto cat5e. 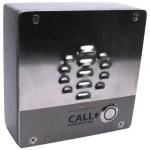 We run our video surveillance on IP, our data on IP and our telephony on IP. Now we are seeing a growing interest in Clocks over IP. Why would I need my clocks over IP ? 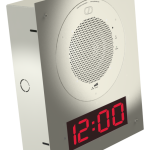 For larger enterprises even changing the time and maintaining multiple clocks in your building can be a time consuming task. Furthermore, keeping all the clocks the same time can also be a difficult task. 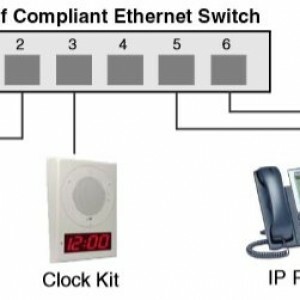 The IP clock time synchronization is performed by NTP. 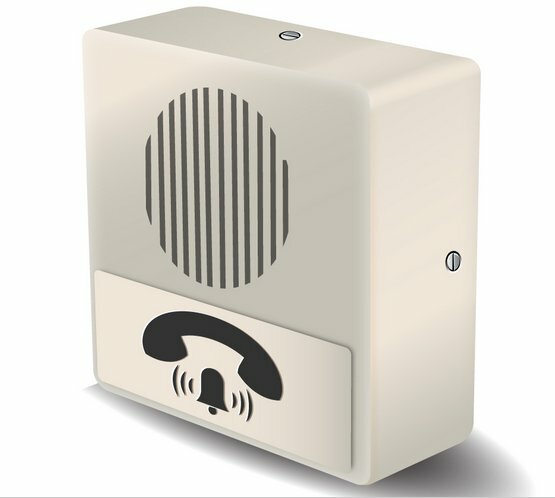 For piece of mind the integrated real-time clock is battery backed up. 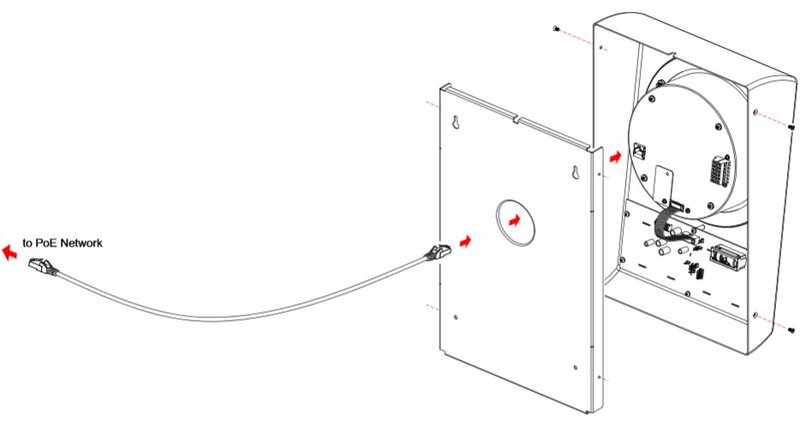 The unit is made from a robust Electro-galvanized steel. 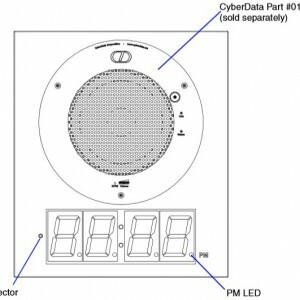 The IP Clock system is made up of the IP based POE Clock and a CyberData IP Speaker. 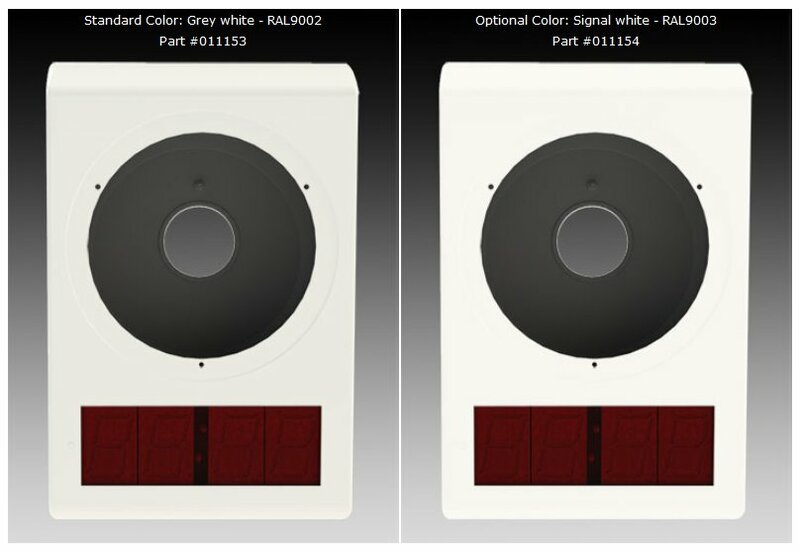 Together they create a visual time display and a Mass Notification device, for Event and Emergency announcements. The set up is really straight-forward. 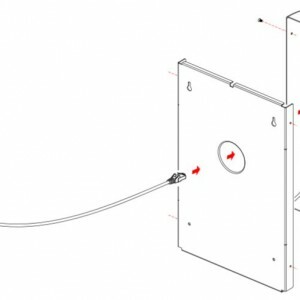 You connect the IP speaker on a solitary cat5e cable back to a POE switch. 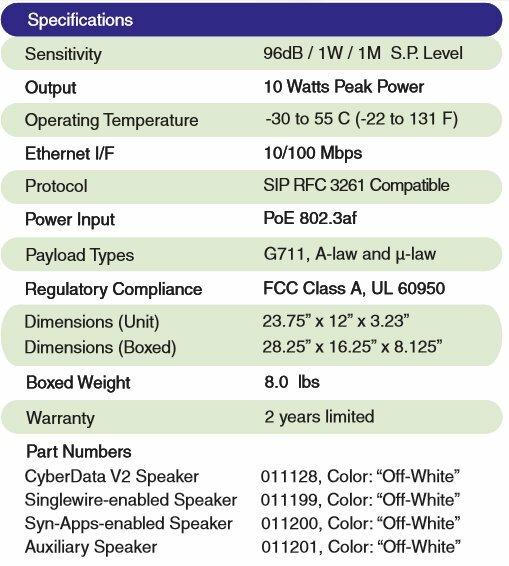 The IP Speaker drives the IP POE Clock . 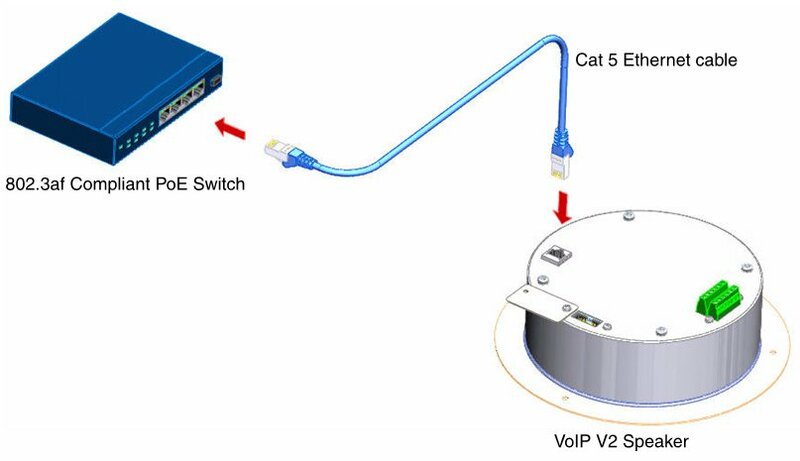 The entire IP Clock System is installed with a cat5e cable and POE connectivity. 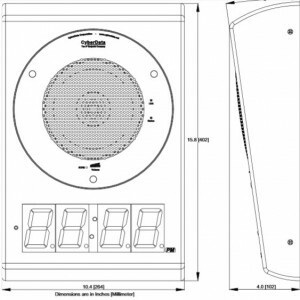 Configuration is carried out through its auto set up IP address on any web-browser. 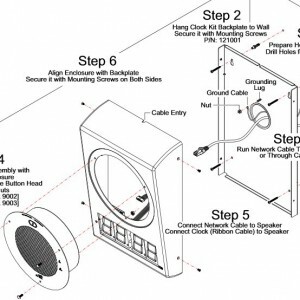 Many End User applications sound bells over their analog speakers. For example, this could be used for shift change. That organization would also have their clocks on a separate system. 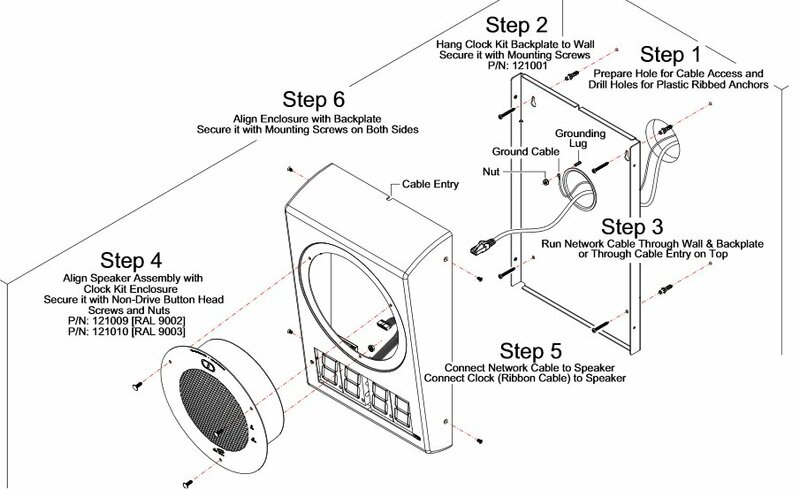 Your PA System, Clocks and Bells all require their own cabling system to operate. They also carry their own individual maintenance bill. 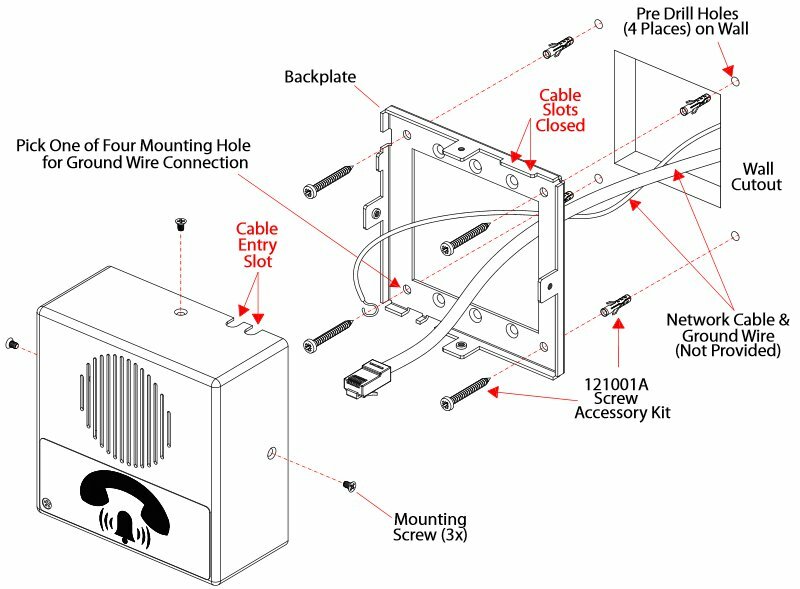 With the IP POE Clock kit, you can merge your PA System, Bells & Clocks all on one single cat5e Ethernet cable. This gives you a more powerful and advanced system.